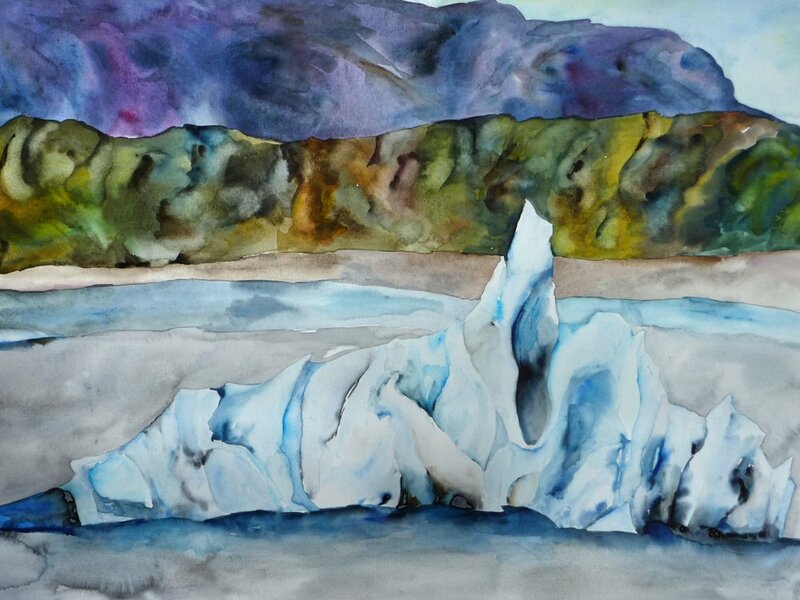 Lisa Goren's watercolors show an unfamiliar landscape in a new light. 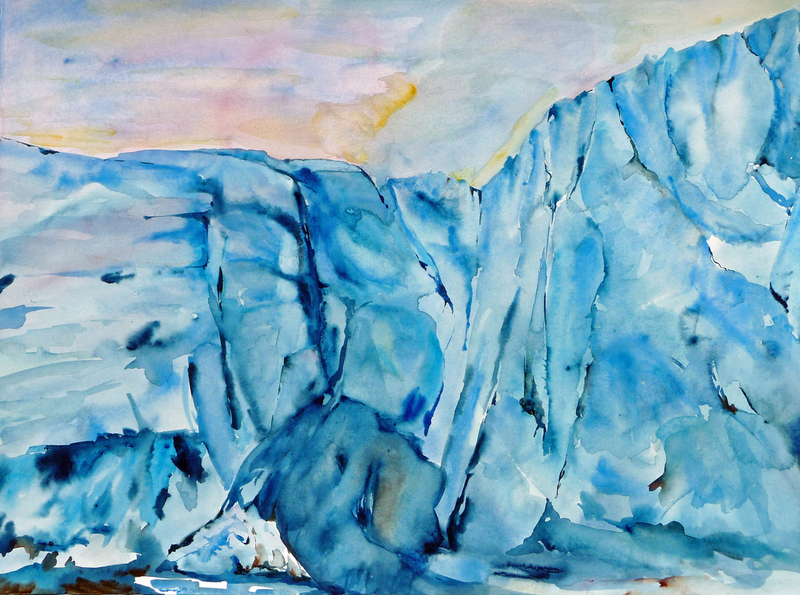 By using vibrant colors and taking risks with different surfaces, she makes the viewer reevaluate their understanding of both these landscapes and their beliefs in the potential of the medium. 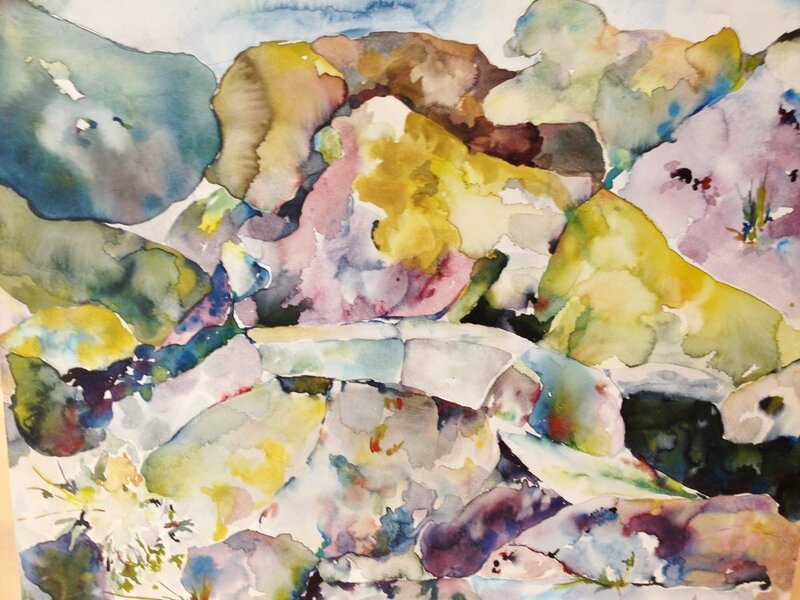 Her works create questions about the nature of abstraction and our planet as many of her pieces are representations of unfamiliar terrains. Lisa’s work can be found in personal collections all over the world, from Australia to Iceland, and the United States. 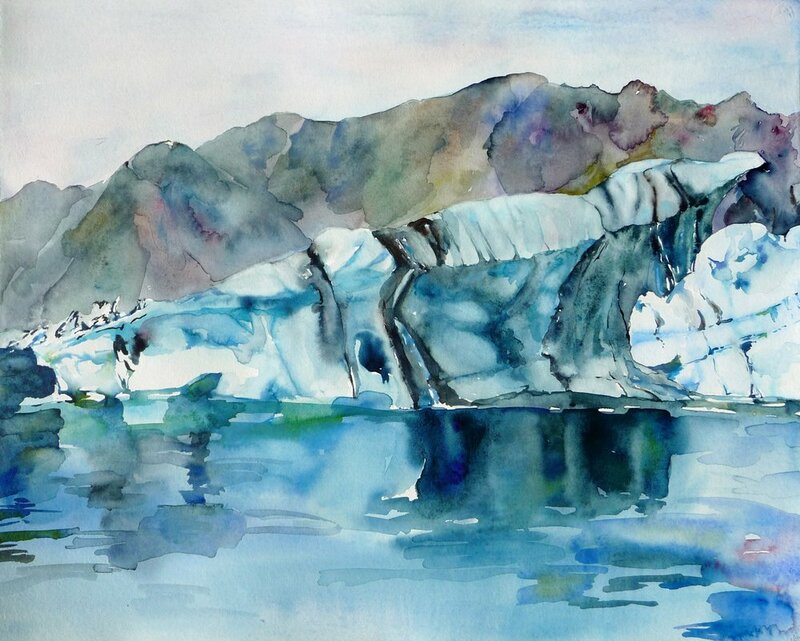 She was awarded a place on the 2013 voyage of The Arctic Circle, an artist residency sailing near the North Pole. This “trip of a lifetime” is just the beginning of the next phase of her Polar work. Lisa has been working out of Boston, Massachusetts for the past 25 years.